The program for this year’s Vivid Sydney is dazzling and there really is something for everyone, from light and music to ideas that will shake the city up. Here is a look at some of the highlights you won’t want to miss, whether you’re a music fan or a family looking for adventure. Whatever your favourite genre, there is bound to be musical talent to please your ears on the 2016 Vivid line-up. The ever-evolving and always-interesting Björk brings her world-first virtual reality project to Sydney across five unique spaces, with a one-night performance at Carriageworks. Indie folk favourite Bon Iver performs four nights at the Sydney Opera House, an event sure to be in high demand. One highlight event that’s on everyone’s lips is the arrival of synth rockers New Order, the band sure to have everyone on their feet at Concert Hall over four nights. Two of these nights will feature the Australian Chamber Orchestra in an exceptional collaboration that’s not to be missed. Vivid loves thinkers, and this year you can delve deep into space, design and technology like never before. Semi Permanent is a popular annual live experience that brings together international creative to explore the power and potential of design. At The Story Of Light: The Astronomer’s Perspective you’ll hear some of the brightest minds of the Australian Astronomical Observatory explore how light and light technology is used in understanding our universe. Or catch the REMIX Sydney 2016 Summit for global explorations of culture, technology and entrepreneurship. There’s plenty to light your family’s eyes up this year at Vivid. Don’t miss the gigantic endangered animals at Be The Light For The Wild illuminating Taronga Zoo; a highlight attraction for 2016 to celebrate the zoo’s centenary. Get hands-on at Creative Thinking & Inventing for Kids, where 9 to 12 year-olds can get involved with the design process and take away their own invention prototype. And be sure to take a walk around the city once the sun sets, creating kaleidoscopic magic with Momentum and exploring the Vivid Light Walk at Circular Quay. No matter what your age and what you’re into, there are some iconic events at Vivid Sydney that you simply can’t miss. Lighting The Sails ‘Songlines promises one spectacular night of Australian Indigenous art projected against the Sydney Opera House. Plus of course, we recommend getting your walking shoes on after dark and visiting all of the immersive light displays and soundscapes that transform the city, soaking up the unforgettable atmosphere of this annual festival of light, music and ideas. For a full program of Vivid Sydney 2016 events, visit www.vividsydney.com. Found Your Vivid accommodation yet? 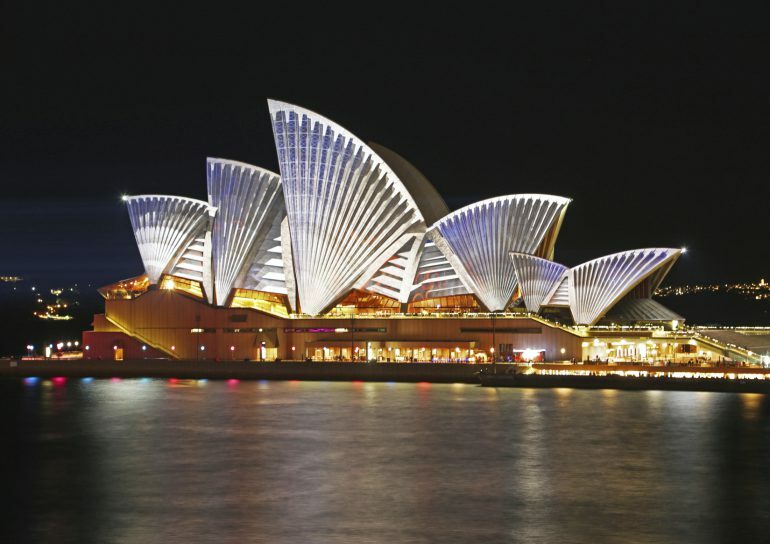 If you’ve yet to book your stay in Sydney, why not come home to a space as spectacular as Vivid itself? 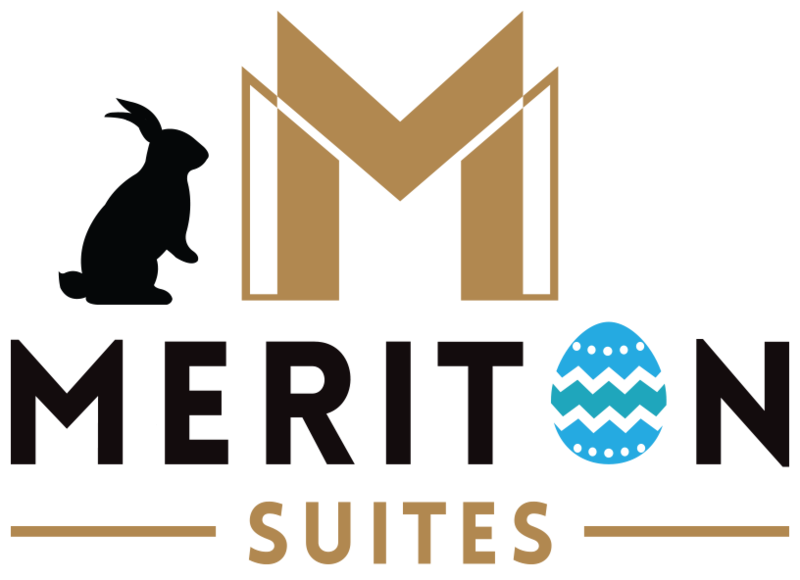 Meriton Apartments offer a variety of ideal locations for Vivid accommodation in Sydney, from the CBD to Chatswood. You’ll be able to step right out from your own luxury apartment into the whirlwind of colour and light that Vivid Sydney 2016 promises to be.